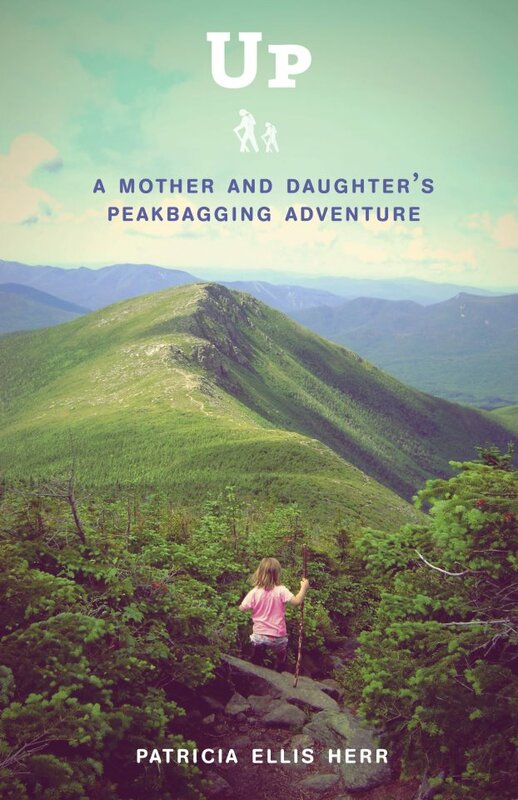 As someone who has done a lot of what the author has written about, I easily fell in love with this wonderful book about Patricia Ellis Herr’s White Mountain adventures with her young daughter Alex – and to some extent with her even younger 2nd child, Sage. Society and individuals love to put limits on people – especially people that have been traditionally marginalized – women and children immediately come to mind. Trish was having none of this and refused to let societal thinking impact her young daughter’s lives. The chapter titles give you a hint to the lessons that are learned and taught from mother (and father) to the children. “Know What You’re Getting Into”, “I Think I Can”, “Ignore the Naysayers”, “Roll with the Punches”, “Enjoy the Journey While it Lasts” and the very tough and difficult lessons of “Mistakes Can Have Serious Consequences.” Alex and Sage are home schooled and you can see that the outdoors make up a large part of their education. The author’s style is a pleasure to read and makes for a very hard to put down book. The well-paced narrative moves towards its climax with a sense of excitement and wonder – you really pull for Alex to reach her goal and it is great to read about her special day and the many who took part in it. I recommend this book to almost anyone – people who like the outdoors, a great book to share with your children – but even more so I would like to see people read this book that are afraid of their own shadows and whose children never get to experience any sense of real adventure outside of a gaming or television screen. People who hate the outdoors may read this book and realized they are missing the greatest things in life. Up recounts great experiences and triumphs and like all good books makes me wish it were longer – and makes me want to get back outside where I feel the most alive. 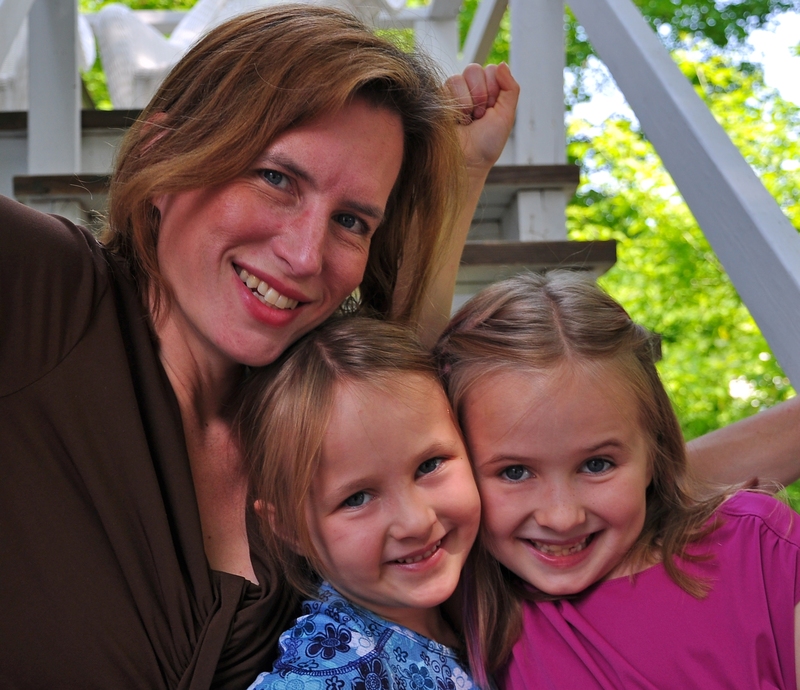 This entry was posted on April 21, 2012 at 2:14 pm and is filed under Health & Fitness, Life, Outdoors, Reviews. You can follow any responses to this entry through the RSS 2.0 feed. You can leave a response, or trackback from your own site.